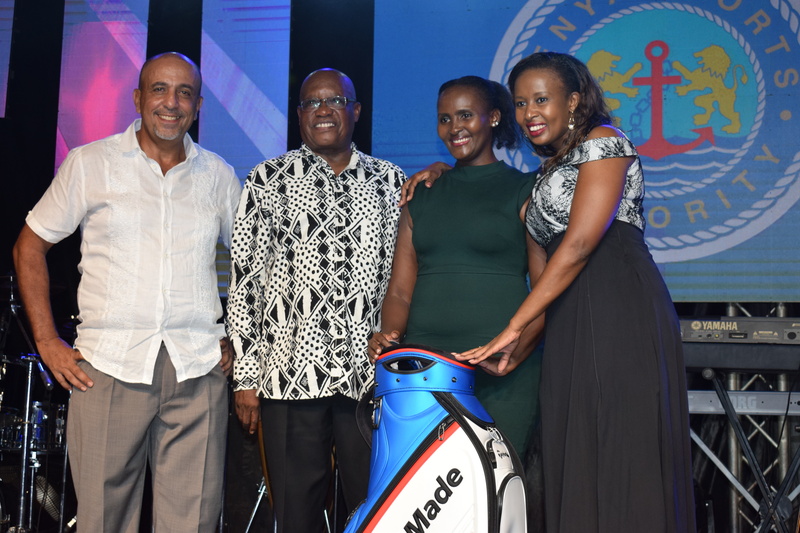 The Kisumu based golfer, Yobesh Oyaro took pride in the excellent shape of the course and confirmed it was an ingredient in his win. 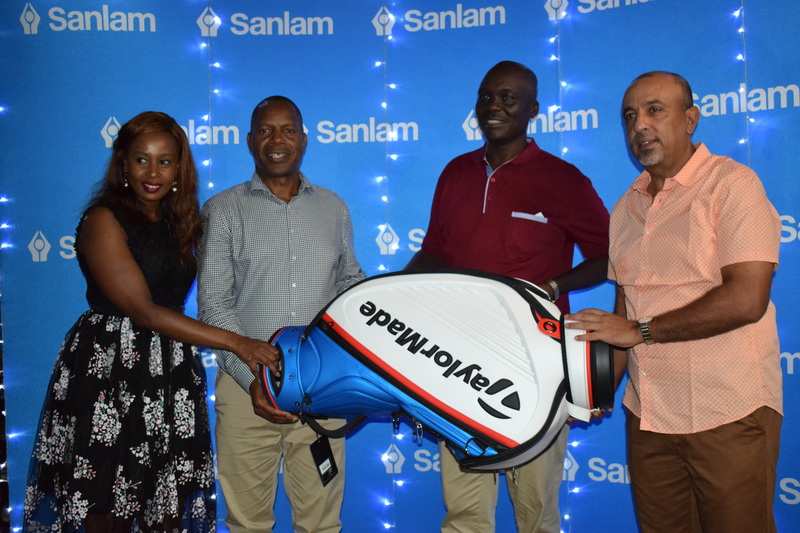 Oyaro managed 17 and 25 points in the front and back nine respectively to grab the overall prize of the Sanlam Golf Challenge. 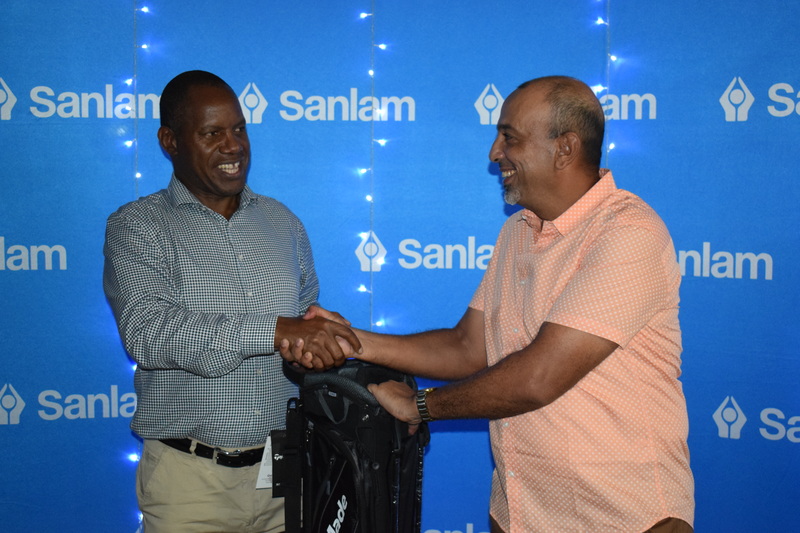 Men Winner – Taib Bajbaer (40 pts) presented by Patrick Tumbo – Goup CEO Sanlam Kenya. 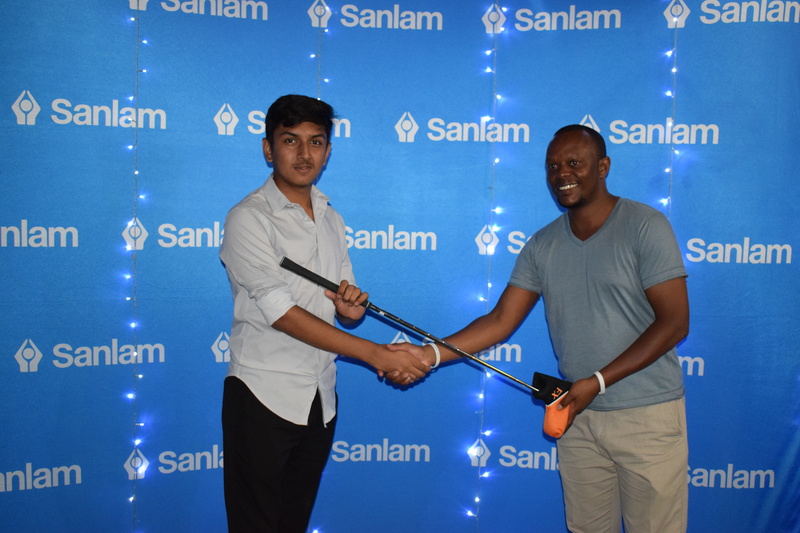 Taib Bajaber, Captain Nyali, was men’s winner on 40 pts beating Omar Lewa who was runner up on 39 pts. 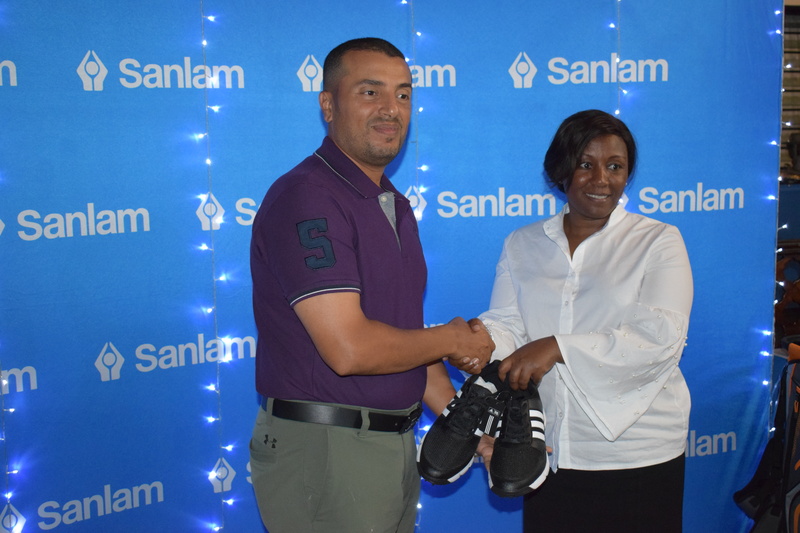 Muzahim Taib was men’s third on 38 points. 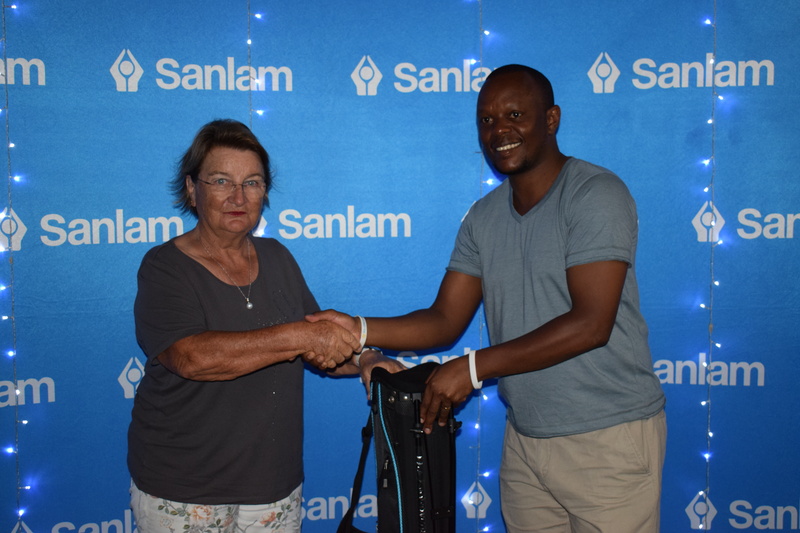 Past chairperson, Christine Ockotch won the ladies’ category on a very good score of 40 pts beating Perviz Barnsley who was runner up on 38 points countback. 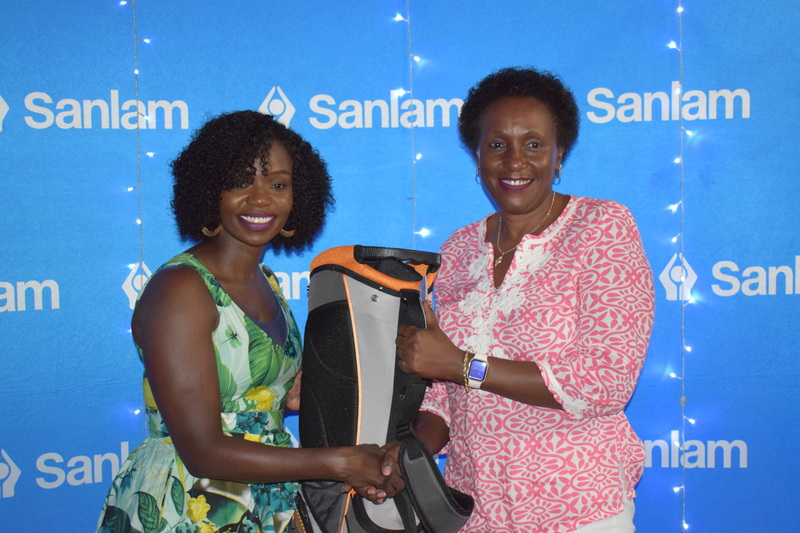 Lady Winner – Christine Ockotch (40pts) presented by Lilian Onyach – Group Head of Marketing & Corporate Communications, Sanlam Kenya. 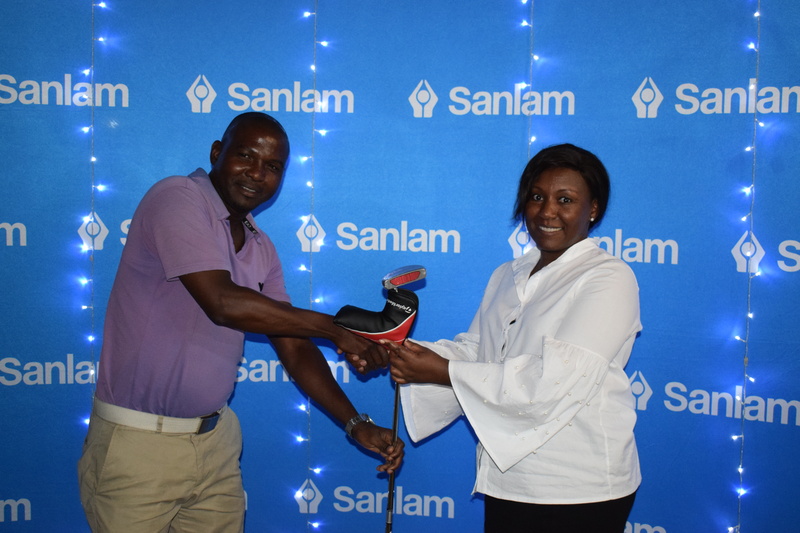 Lady R/Up- Perviz Barnsley (38pts c/b) presented by Lilian Onyach – Group Head of Marketing & Corporate Communications, Sanlam Kenya. 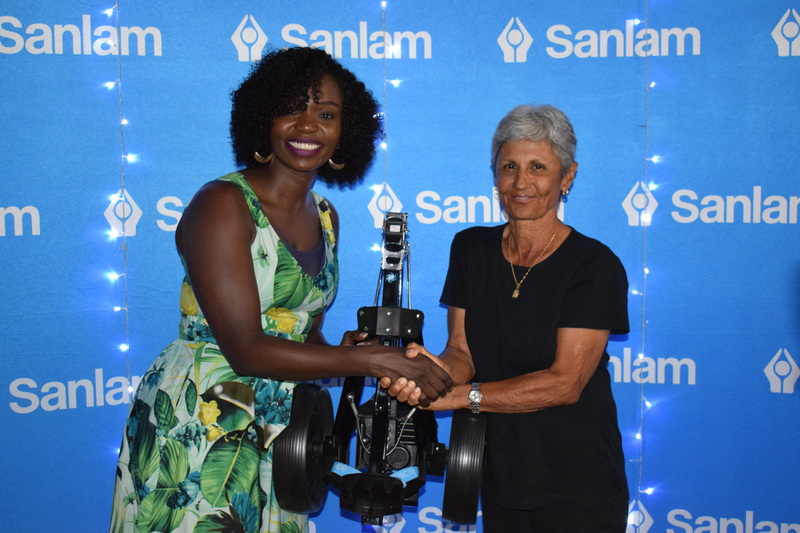 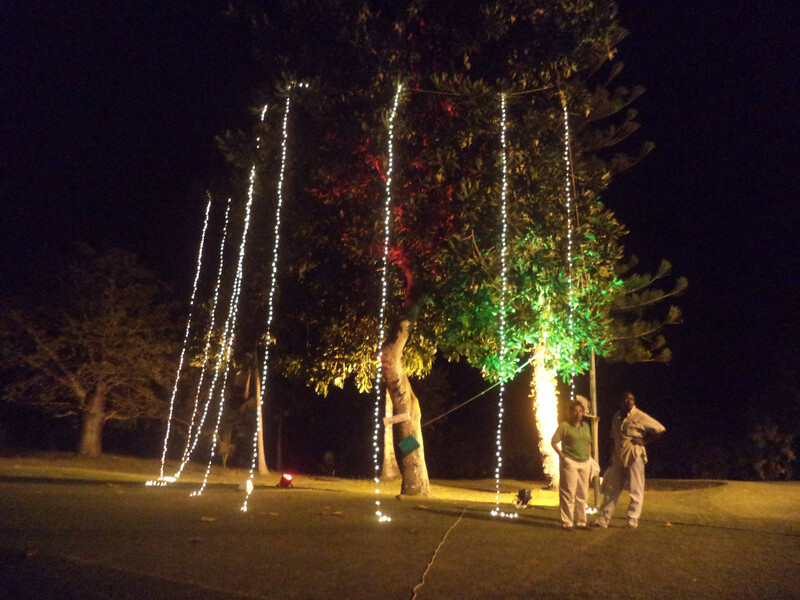 Best senior was scooped by Pia Swatton on a score of 38 points while Niran Hirani, a newly handicapped golfer, was the junior winner on 36 points countback.